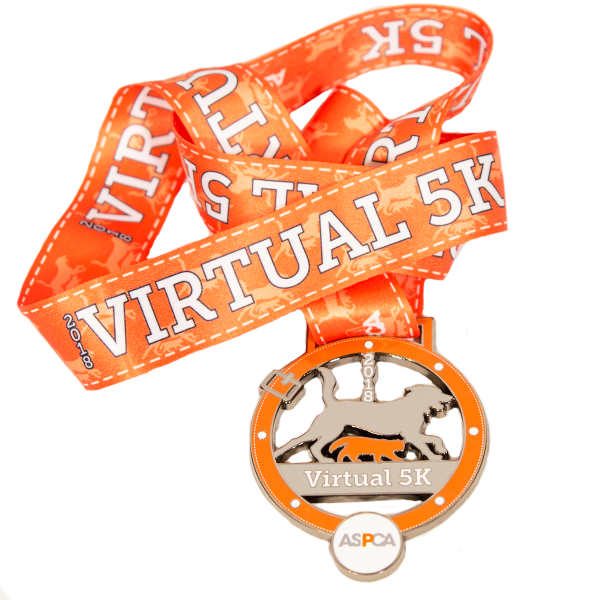 The 2018 ASPCA Virtual 5K has ended! Thank you for your continued interest and support. Check us out for our next virtual race in 2019. All race packets and fundraising prizes are being mailed out via USPS. 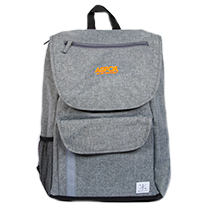 Please allow 20-30 business days for delivery unless you selected priority shipping. 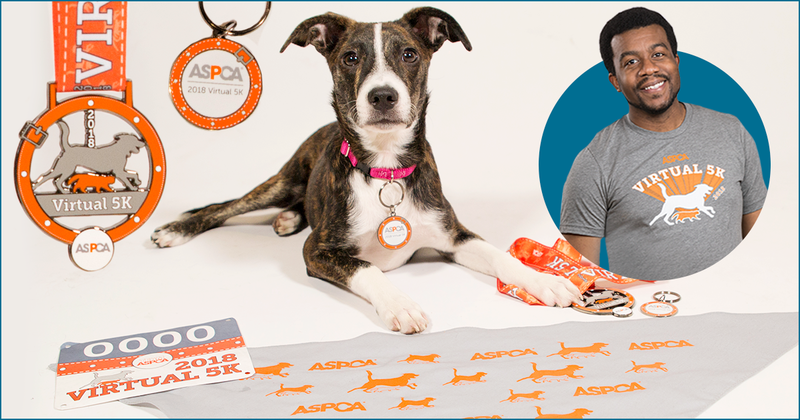 Register for the 2018 ASPCA Virtual 5K and receive your exclusive medal along with race bib! This will be our only virtual race in 2018 so don’t miss out. 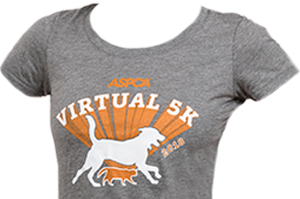 The 2018 ASPCA Virtual 5K allows you to customize your fundraising experience and race at your own pace, in your own time. There is no set location or specific time/date for the Virtual 5K, this ensures that team members from all across the country can participate from wherever they're located! Once you're registered, all that’s left to do is complete your 5K (3.1 miles) between August 11-26. It's that easy! You can walk, run, swim, cycle or use any other method or terrain you prefer—you can even include your four-legged family members! If you choose to include your pet, be sure to add the option to receive a medal and bandana for them as well. 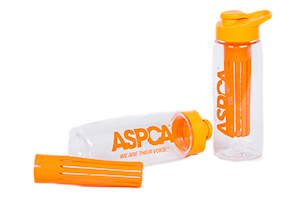 The ASPCA Virtual 5K gives you the opportunity to get creative and stay active while making a difference for animals. Don’t forget to share your accomplishment on social media. Make sure to use #ASPCAVirtual5K on all your posts. We can’t wait to see you all in your race medals! Submit your photos here and you might see yourself in our emails or website. When will I receive my race medal and bib? 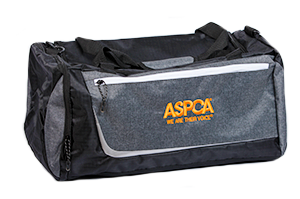 2018 ASPCA Virtual 5K race packets can be expected within 20-25 business days of registering via First Class Mail (regular mail USPS). Those that select to add on Priority Mail (USPS tracked mail) at an additional fee with their registration can expect their race packet within 5-15 business days. 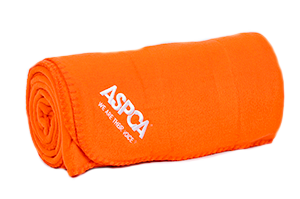 Where does the ASPCA Virtual 5K take place? There is no set location or specific time/date for the Virtual 5K, this ensures that team members from all across the country can participate from wherever they're located! You can complete the 5K (3.1 miles) in one day or over multiple days or weeks. We do not require proof of completion in order for you to receive your medal, so it’s totally up to you! Do I need to fundraise after I pay the registration fee? 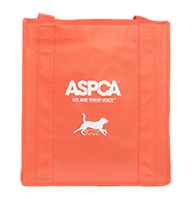 Fundraising is not required for the ASPCA Virtual 5K, however, you will receive a fundraising page, and we encourage you to raise funds for the animals! We hope you take advantage of this opportunity to make a difference in the lives of homeless, abused and neglected animals nationwide. 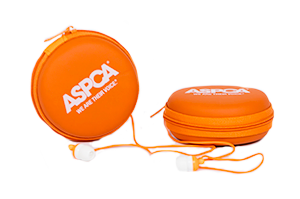 When you fundraise for the ASPCA not only are you raising crucial funds to support our life-saving programs and initiatives, but you are also spreading awareness of the ASPCA’s mission to provide effective means for the prevention of cruelty to animals throughout the United States. There is no fundraising minimum—a gift in any amount is much appreciated and goes a long way in helping our animal friends. What if I am unable to complete the 5K after I’ve signed up? That’s okay! We do not require proof of completion in order to receive your medal. We will send your medal, bib and any earned fundraising prizes regardless if you complete the 5K or not. 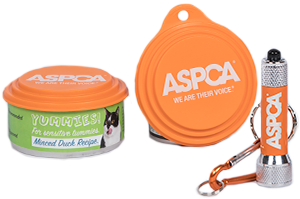 Online donations made through your fundraising page go directly to the ASPCA. The donation amount will be shown on your page, and 100% of the contributions will be attributed towards your fundraising goal. Still have questions? 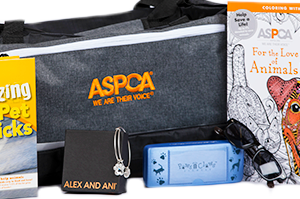 Please contact a Team ASPCA staff member at (888) 661-2772 or via email at teamaspca@aspca.org. Fundraising prizes deadline is August 26, 2018.